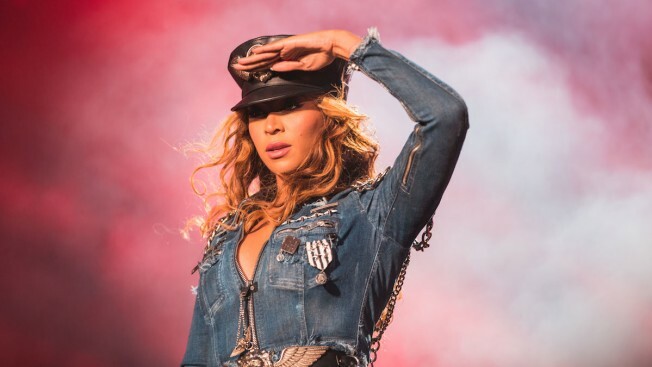 Beyonce is set to have a "Flawless" night at the MTV Video Music Awards. The singer will perform at the Aug. 24 show at The Forum in Inglewood, California. 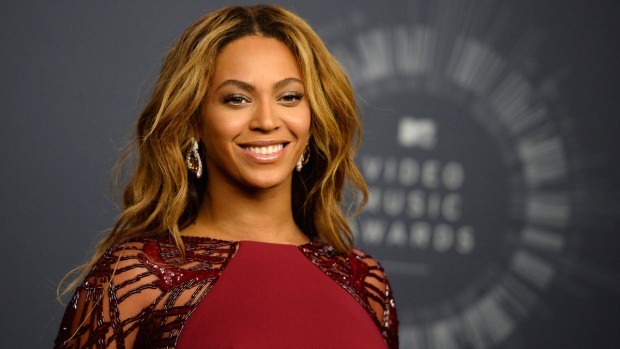 She leads in nominations with eight, including video of the year for "Drunk in Love." The 32-year-old will also receive the video vanguard award, a lifetime achievement honor also bestowed to Michael Jackson, Madonna and Britney Spears. Beyonce caused a stir last weekend when she released a Nicki Minaj-assisted remix to her song "Flawless," where the singer raps and references the leaked elevator video of her sister Solange attacking Jay Z. Beyonce's collaborative tour with her husband wrapped its U.S. dates on Wednesday. They will play two shows in Paris next month. Other performers at the VMAs include Ariana Grande, Maroon 5, Usher and 5 Seconds of Summer.